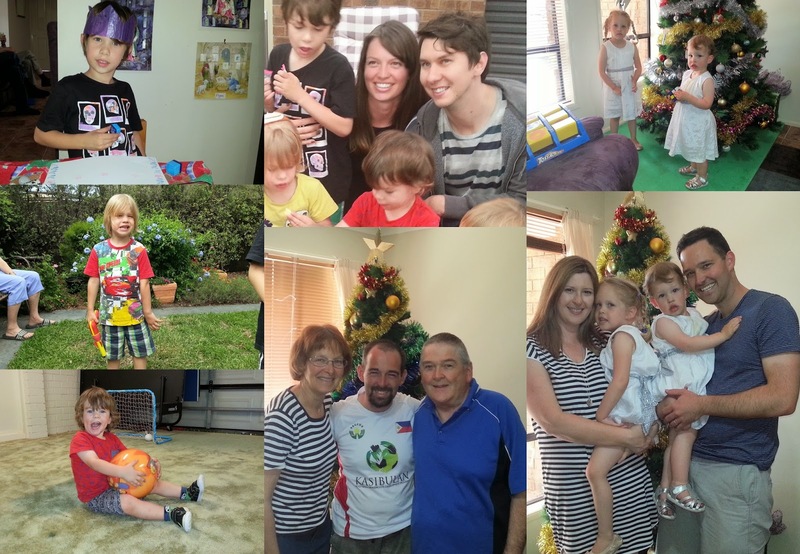 As you may know, 2014 was an enjoyable and challenging year for me. 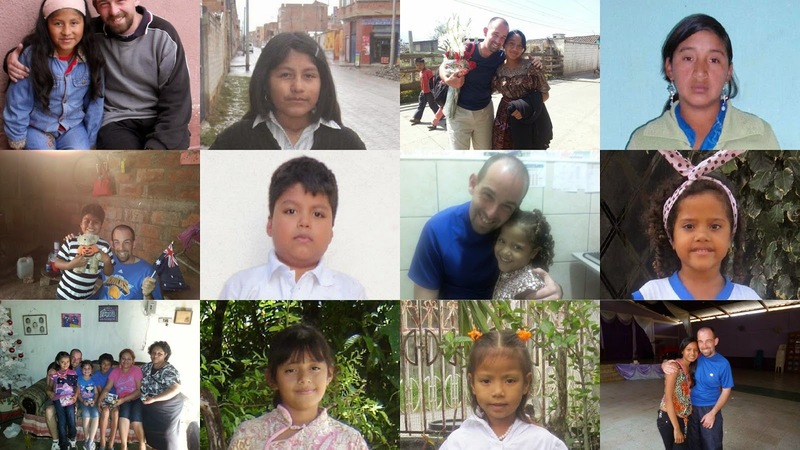 I spent ten months working at an orphanage called The Ruel Foundation: teaching, taking photos and promoting the work of Ruel online through blogging, Facebook and YouTube. I learned a lot, grew a lot and made a difference to the lives of many people. Ultimately relationship struggles and culture shock proved too much, and I've been back in Australia for a month-and-a-bit, with no regrets. While I sometimes feel like that by leaving the Philippines I've "hitched up my rich-boy pants and gone home," serving God by using what I've been given to help others is still my primary goal. I'm still planning to live a life of God-honoring sacrificial generosity as I have in the past. I've made peace with the fact that a person can have just as much impact on others from a position of prosperity if we use our resources in the right way, whereas I previously thought that leaving everything behind to go and serve orphans was the only legitimate way to make a difference. Definitely not the case. 2015 is looking very exciting, with lots of opportunities and possibilities. I am a doting uncle of five little people and being away from them was one of the hardest parts of 2014. I am blessed that I have a good relationship with my siblings and have such an active role in the lives of my nieces and nephews. 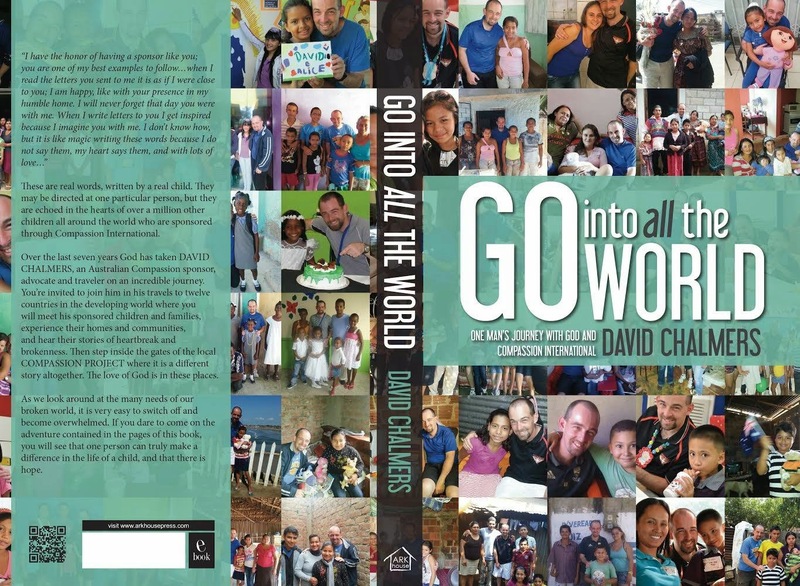 I recently published a book about Compassion International and stories from my travel experiences. I am excited about what God will do with this book. My ultimate goal is to see people challenged and inspired, and kids to be sponsored. I will be holding a book launch on February 15th in my town Werribee, Victoria. Anyone in the area is welcome to come and help me celebrate. I am also hoping to speak in schools and churches around Victoria (hint hint) sharing the message God has put on my heart, that He wants to use us to end poverty and give people hope for the future. Anyone who has known me for more than five minutes knows that Compassion sponsorship is my "main thing." It's the ministry through which God has revealed His purpose for me, the reason I've been created: to use what He's given me to help others. When I was heading to the Philippines, I got the sense that working at Ruel was the "next step"; that God had used seven years of Compassion sponsorship as a kind of preparation, but now it was time to move to the next level and actually go to be with the kids in person. Sounded good, and God provided sponsors for all the 29 kids I sponsored at the time. However, as the year went on, it became clear that I couldn't let it go. Compassion sponsorship still had my heart in a big way, and I've ended up returning to it. I have reconnected with six of the kids I previously sponsored and visited, and I look forward to continuing the sponsorship journey well into the future. Ten years ago I worked for a small company called YMCA Funworks. It was only a casual job I had while at University, but it was the best job I've ever had. We took a variety of fun recreational activities around to schools, parties and community events and basically got paid for playing games with kids! So I have decided to adapt that business idea, and "DC Fun and Games" is the result. If I can land a teaching job that will still be my main source of income, but if I can build up enough contacts to make a living out of this business then I will be all set. I have an initial database of 370 schools and 30 local councils ready to go when school goes back in February. I have coached basketball since 2002, everything from Under 8s to Rep to Div 4 Men out in the country. It is one of my great passions and I am looking forward to getting back into it. 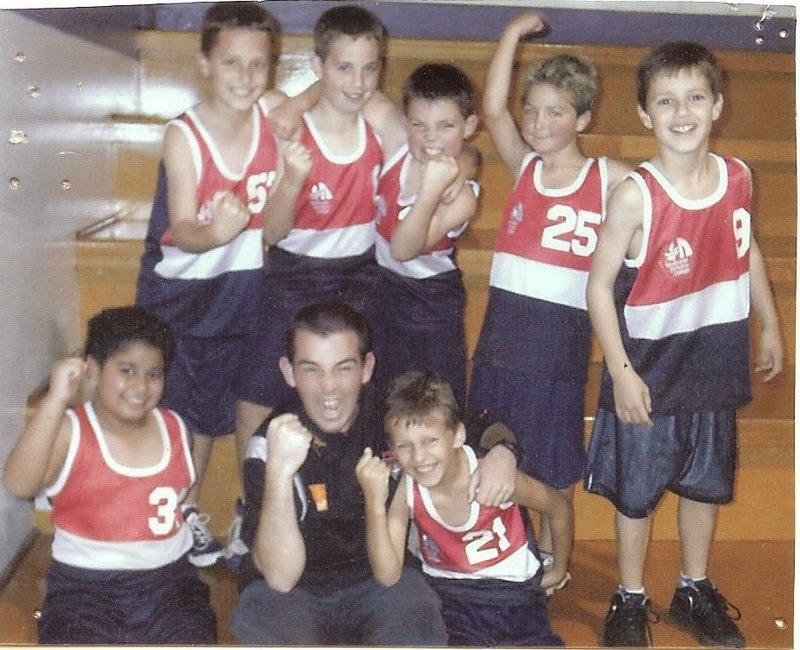 The little team in this photo was the Heathdale Hornets Under 10s of 2004. They were like a little machine, going through the season undefeated and I haven't had another team like them. Above all else, I am looking forward to seeing the way God uses me in the lives of others, whatever I'm doing. I am very intentional in the way I live life. I am very aware of my strengths and abilities (and weaknesses), and I only commit myself to doing the things that I know will have a positive impact on other people. That is my ultimate goal. What exciting developments on the 2015 front!